Being unable to age is just the beginning. What if you had the power to lift an ancient curse but at a frightening price? Primary school teacher Laura Dantonville’s ordinary life comes to an end when she learns her family’s ancestral legacy, and a shocking secret that explains her strange inability to age. 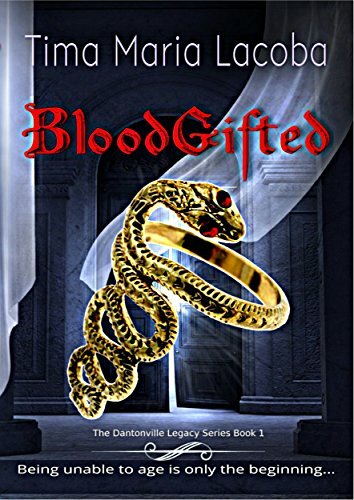 Propelled into a violent underworld ruled by magic, murder and mystery, and stalked by vampire clans who covet the rare gift her blood bestows, Laura has to consent to the protection of a guardian – Alec Munro, powerful leader of the Dantonville clan. Despite a powerful attraction between the two, she discovers a far more intimate association between them is necessary if she is to end the curse that has plagued her family for centuries. With time running out, Laura must decide to which world she belongs – human or vampire? Can she tread a delicate path between the two? 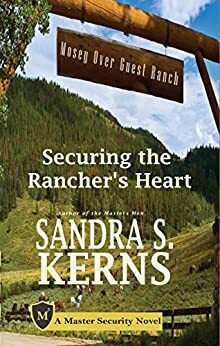 Or will her fate – and that of her family – be decided by her police detective boyfriend, Matt Sommers, who is determined to destroy anyone who stands between him and Laura? My book, Red Summer, is being featured on Tuesday August 30th 2016 at www.ebooksoda.com. Check it out for free and bargain ebook deals! When Alistair Cowley threw himself from the roof of the tallest building in Lima, Ohio to escape his life, he never dreamed that anyone would save him, let alone a demon! 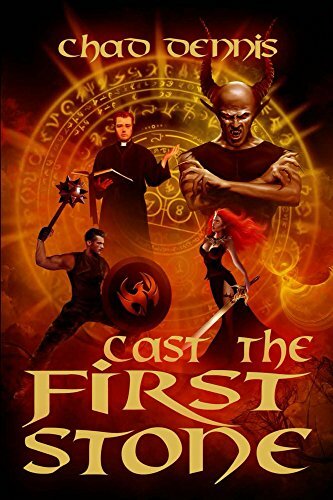 Now, possessed by the wisecracking demon, Uriazel, Alistair finds himself embroiled in a battle against the forces of Hell in an attempt to save the very world he once sought to escape. Not an easy task when you throw in five elemental orbs, an angel possessed priest, a psychotic on again-off again girlfriend, a Native American, a Pagan, a crowned prince of hell, seven unholy queens, the seven deadly sins, and more demons and creatures of the underworld than you can shake a stick at in and around Lima, Ohio. Bring all these factors together and what do you get? A mess… And the world hanging in the balance! With almost everyone and everything above and below against them, can Alistair and Uriazel outmuscle, outsmart, and keep the queens of hell and their minions from acquiring the artifacts needed in spell-work to usurp the power of the seven deadly sins? If the queens succeed, they will be able to tempt mankind ruthlessly while leaving no hope for the tempted to shake off their sin and find redemption. To save the world, Alistair and Uriazel will find themselves battling their way across West Central Ohio and, eventually, into hell itself! Caiden agrees to help Emerson navigate this secret world, training her to control her newfound abilities. But Caiden isn’t the only witch in town. When a rival coven shows up to recruit Emerson, she has to decide whether to join Caiden’s coven, or risk facing these dangerous witches alone. Silent Circle is the first novel in the young adult urban fantasy series, The Witches Circle. 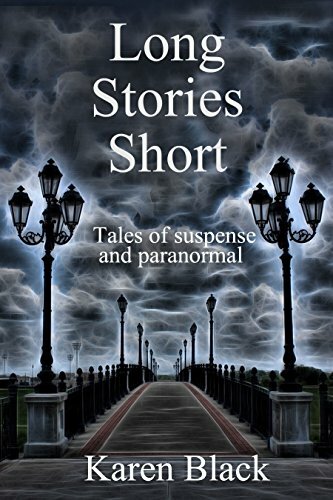 Long Stories Short is a collection of short stories, which includes several previously published readers’ favorites. Written in a variety of genres, many with a touch of paranormal, there is something for almost everyone who enjoys taking time out from life’s demands to escape into the realm of literature. Expect the unexpected. Honey Cantrell was a comic book geek who enjoyed hanging out with her arcade-hopping friends. Then the Celestials arrived and one of seven Celestial Orbs chose her for a role she was not qualified for. Captain for their massive ship with a mind of its own. She had become the reluctant subject of an illegal experiment implemented by her Orb’s previous owner. Her body was changing and no one knew what to expect, least of all Honey. Resenting the lack of control over her own life and her new responsibilities, she closes herself off. Honey attempts to be as unsociable as she can…until she meets her new partner. Now she is forced to deal with unexpected feelings, jealous squad members, a plot for revenge, and a dangerous alien mating ritual. All Honey wanted was to be invisible but it’s getting harder. Dare she build a relationship with her partner? Trust her classmates? Lead a ship filled with aliens? Most importantly, can she learn how to thrive in this new body, now that she’s only Mostly Human? Meet Jade Smith, a magical mutt with a mission. A detective partnered with a shifter named Rolfe, she’s on the case to solve a slew of murders: Vamps are killing humans, and nobody knows why. When London Jane, the most powerful vamp in town, is implicated in the murders, Jade knows something isn’t right. Together with Jill, the Winter Queen of Faerie, Jade and Jane take their investigation underground. On the run, with nowhere to hide, they uncover a secret that could destroy Faerie, as well as the human realm. Will Jade stop the killer in time? Or will she be the next victim? 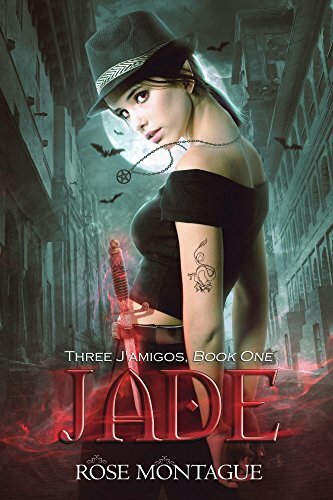 Magic, mayhem, and mystery abound, and the odds are stacked against them; it’s three against three hundred.